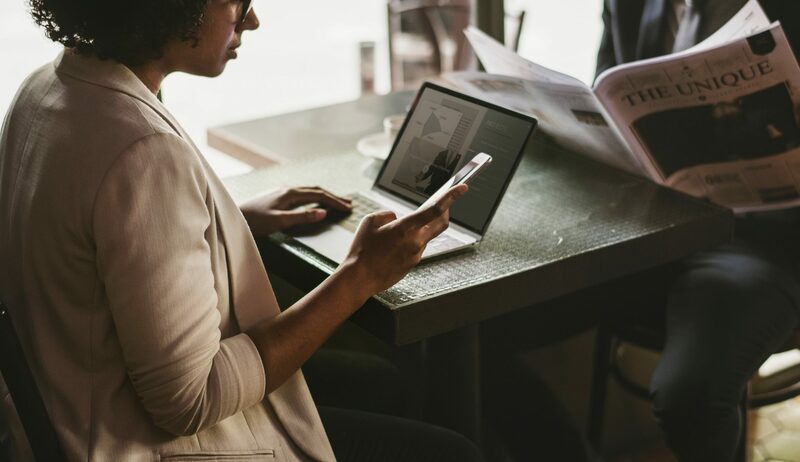 In the digital world of today, customers often value a business’ ability to provide a stable and secure WiFi connection as highly as the products it offers. Surveys reveal that more than 77% of businesses believe WiFi to be “important” or “very important” and many describe it as a competitive requirement. Indeed, customers would seem to agree. In a survey of our modern day essentials, 48% of the British people that were polled said that they could comfortably go longer without seeing their family than using the Internet. A staggering one in eight said that they could do without food for longer than they could forego visiting their social media sites! If this many people would rather have WiFi than visit their families or eat, then there’s no doubt that a lack of WiFi or a weak connection would deter them from visiting your business! Whether you own a café, restaurant, bar or retail store, it is essential that you provide a WiFi connection that your customers can trust. We touched on this in the introduction, but it is true that WiFi is often a key selling point for a business. WiFi is no longer a luxury for customers – many view it as a standard expectation. A 2017 retail report found that just under half of shoppers expect shops to offer free WiFi and one in five think technology like this will provide a more tailored shopping experience. By providing a good WiFi connection, businesses can allow their customers to carry out product research; checking prices, reading reviews and even rediscovering favourite items that they have previously seen online. It is also essential that customers can log onto their social media sites whilst shopping or visiting a café, bar or restaurant. Far from being a distraction, social media allows your customers to post pictures of your products and tag your company in the social post. This will boost brand awareness and generate new customers for your business! The growth of E-commerce has raised customers’ expectations. They want a wider range of choices and they want it now. It has therefore never been more important for businesses to truly understand their customers’ needs and desires. This is where WiFi comes in. WiFi can provide your business with valuable data on your clients, from customer spending habits to analytics on shopper behaviour. You can then use this information to tailor your business to your customers’ needs. If you own a business such as a medical practise, hair salon or law firm, then you’ll be familiar with the uncomfortable atmosphere of irritability and impatience that often plagues your waiting rooms. A strong WiFi connection distracts your customers from their wait, allowing them to visit their social media sites or send important emails.